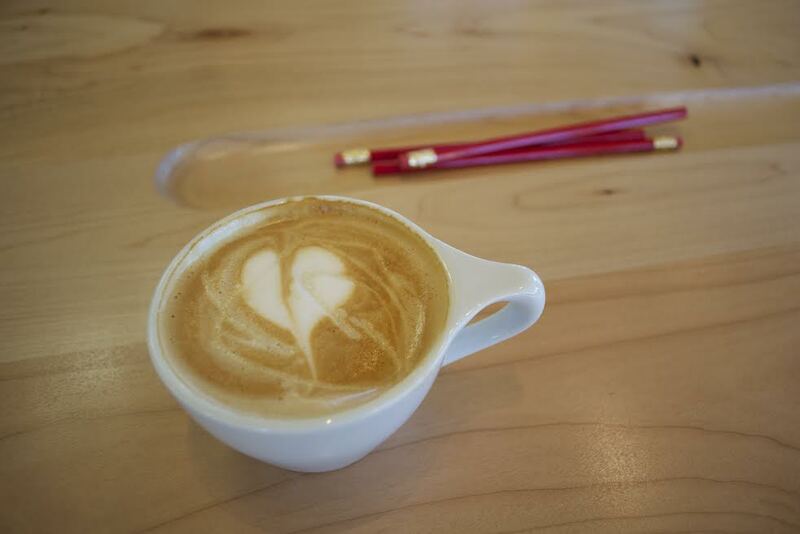 Latte art is featured on one of the tables that resembles an old-fashioned school desk with pencils. Got dark Tea or Coffee stains? How often do you clean your tea or coffee devices? Most people rinse or wipe out their devices, but mainly clean their coffee cups. Tea and coffee residue build up happens depending on usage and cleaning these devices with soap can sometimes lead to a nasty tasting cup! However, if devices are not cleaned regular, they start looking pretty shabby with dark stains and hard watermarks. Cleaning with hot soapy water may be the trick after a good rinse. Try using vinegar and lemon juice as a better alternative! For hard watermarks and deposits, fill your water reservoir with vinegar and run through a few times to remove. If there are dark stains, add a cup of lemon juice and repeat. There are no suds here, so rinse and have a fresh cup! If glass containers need a little extra attention, scrub with lemon juice and salt. Rinse and enjoy a fresh cup! Elite Cleaning of Washington is fully licensed and bonded. For home cleaning services, contact Scottiejo at 360.529.2277.